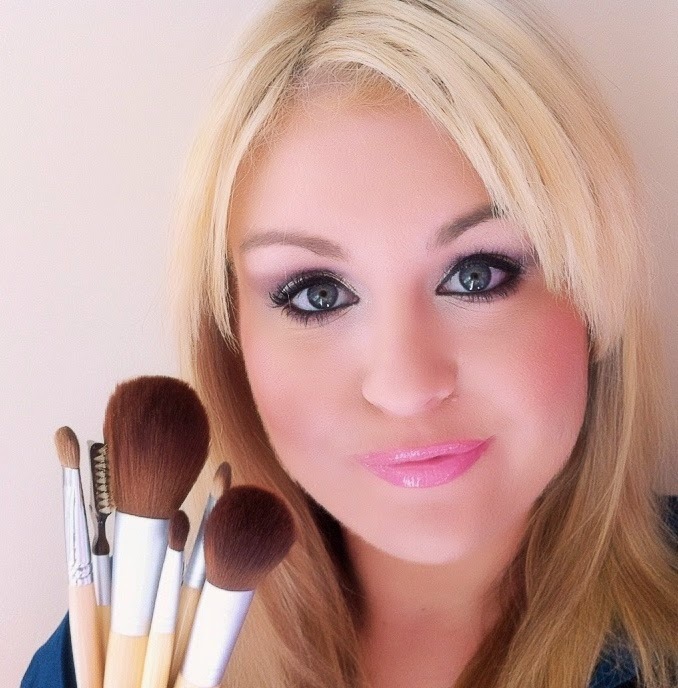 Lauren is a Qualified Makeup Artist with over 15 years experience in the beauty industry. 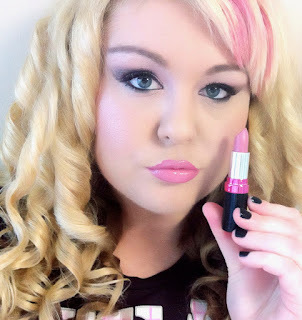 After attending a Mary Kay makeup class that sparked her interest in makeup, she became an independent beauty consultant for Mary Kay Australia in 2001. 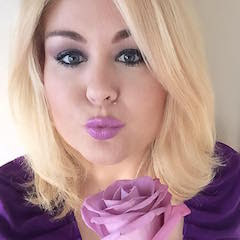 Lauren completed her qualifications in Makeup Effects at Star FX Makeup Centre in 2002 which established Lauren as a qualified professional Makeup Artist. Shortly after she flew to California for the International Makeup Artist Trade Show in Pasadena. There she learnt the latest makeup techniques and her passion for the entertainment industry was sparked after a guided tour of Hollywood Blvd. Lauren loved her work as a Makeup Artist working with ladies to make them feel and look beautiful. In the years that followed, Lauren gained further knowledge and hands-on experience working in the cosmetics industry with brands such as Revlon, Elizabeth Arden and Bloom (within Myer). In 2004 Lauren completed the Revlon Beauty School. She also worked in the fragrance department at various Myer department stores for Lancaster. Today Lauren utilises her 15 years working in the makeup industry to inspire and educate women as a Beauty Blogger. Lauren shares her eco glam articles with the readers of her health + beauty blog, Eco Glamazine. 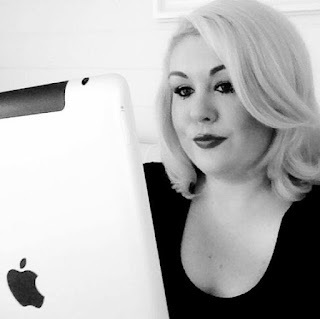 This digital magazine style publication was founded by Lauren in 2011 and has over 150 articles. Lauren loves educating others about the benefits of using natural, eco-friendly beauty products. Lauren is creative and enjoys sharing photos, positive quotes and her most loved beauty brands with her followers on social media. After joining Twitter back in 2009 Lauren's passion for Social Media was ignited. Lauren gained experience working in Social Media for a social media consultancy company on the Gold Coast from 2013 - 2015. Lauren currently works as a freelance Social Media Manager, specialising in Facebook page management, Instagram and more! She is also skilled in email marketing, blogging and digital design; working with clients in the beauty, food and fashion industries. In 2016 Lauren achieved her Diploma of Graphic Artist & Printing and is now a qualified Graphic Designer. She enjoys working in social media and designing new marketing campaigns and creating fresh new ideas for her clients. Lauren has been working in the field of social media for 8 years!